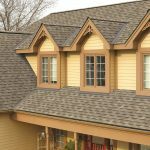 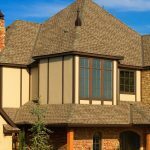 Homeowners in Santa Rosa, California, and the surrounding areas in Sonoma County understand the importance of needing a fire rated roof on their residence. 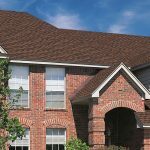 Due to the seemingly never-ending drought conditions experienced in the area during certain points of the year, the chance of a fire is always a possibility. 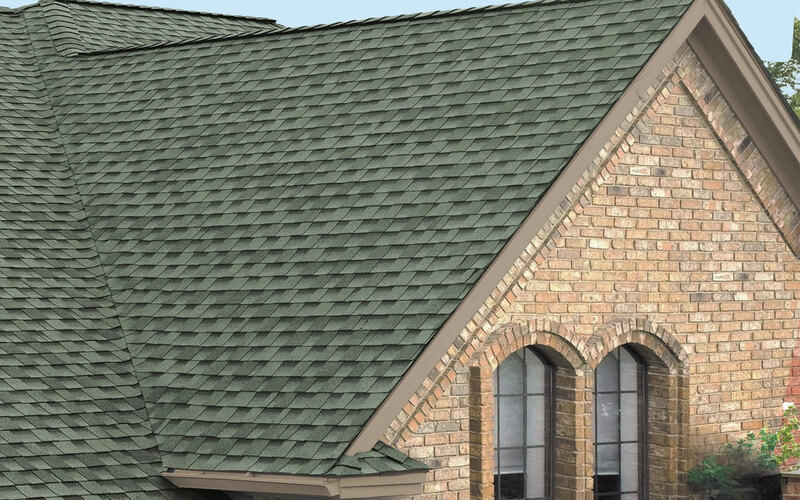 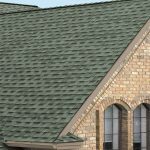 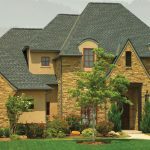 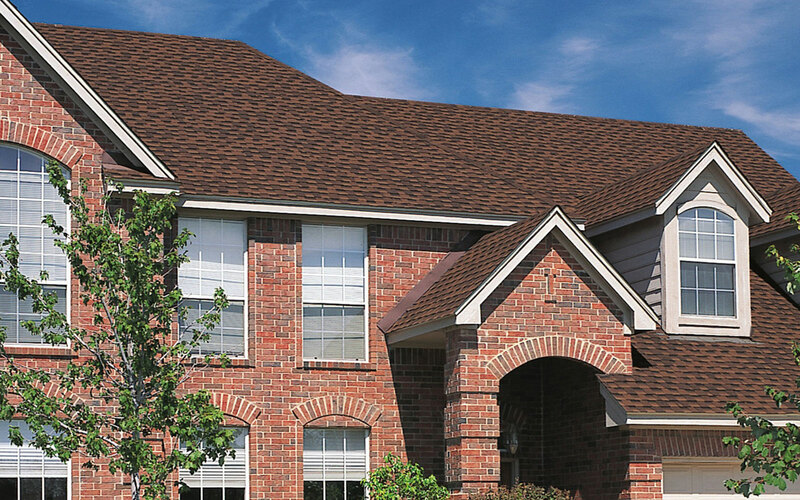 Thankfully, there are fire resistant roofing options available that will help protect your home. 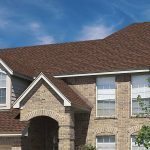 When shopping for a new roof and exploring roofing companies in the area, it is important to make sure that they offer roofs that feature the highest possible fire rating for their roofing. 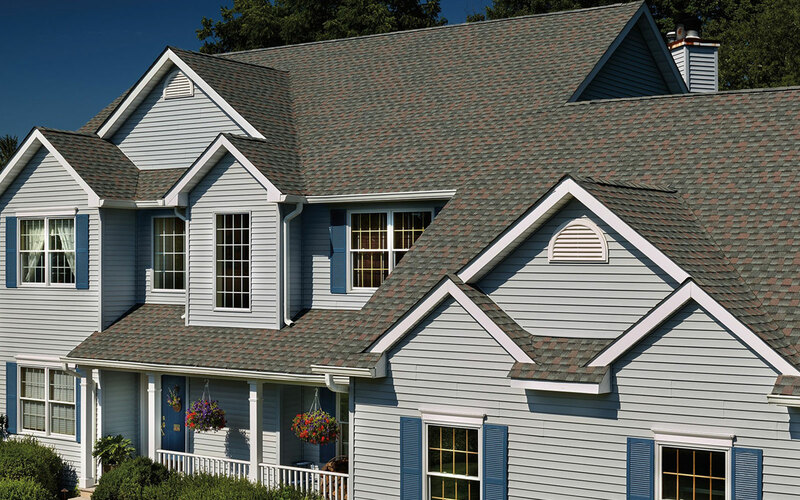 With a GAF roof replacement, you’ll be able to expect a fire rating of UL Class A, which is the highest possible rating it can receive. 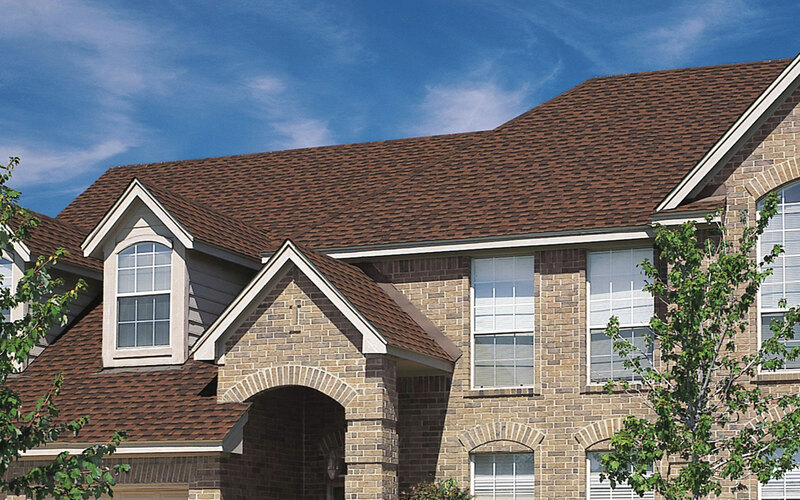 Homeowners that are ready to enhance the fire-resistance of their roof should look no further than the experts at Wine Country Roofing. 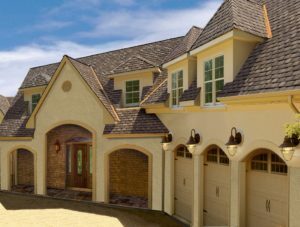 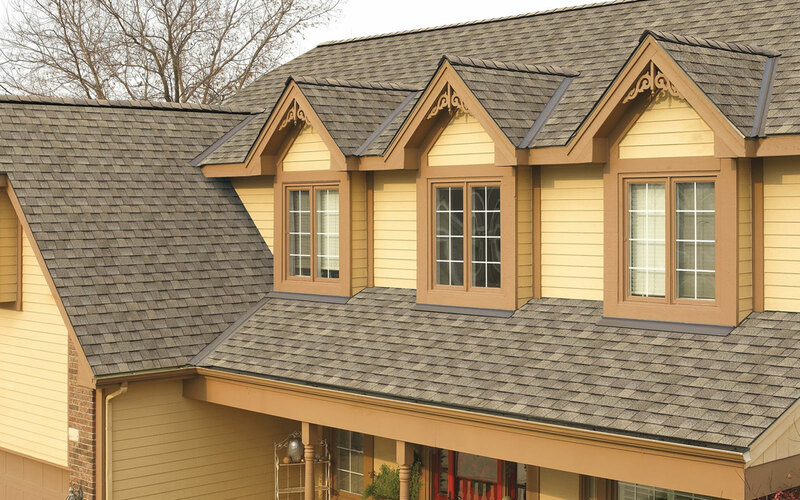 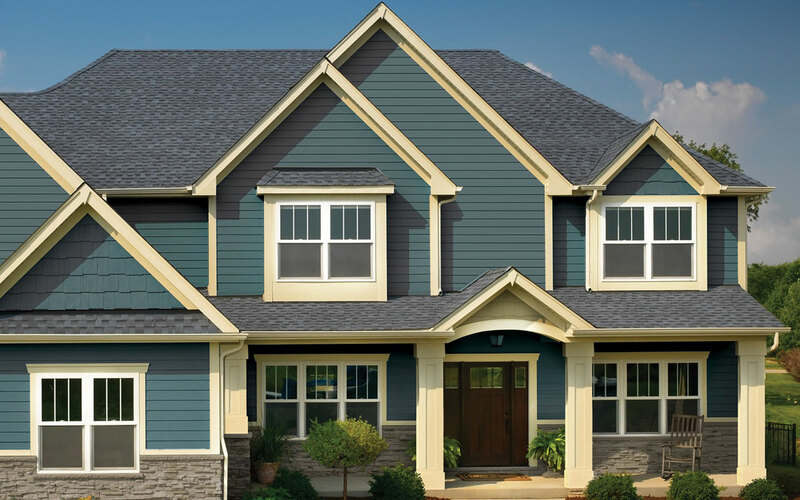 We have proudly served local homeowners since 1991 and will install our desirable and protective roofing products for residents of Santa Rosa, CA, and all surrounding communities in Sonoma County. 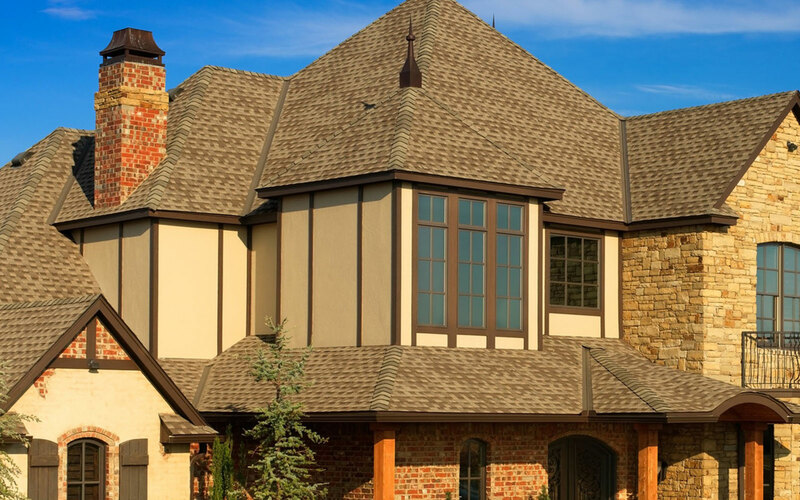 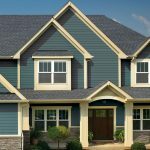 We proudly offer fire resistant roofing products from three of the industry’s leading manufacturers – GAF, CertainTeed, and Owens Corning. 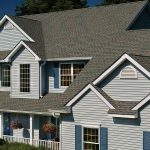 And, our extensively trained installers will ensure that your installation is completed correctly the first time so we feel confident in offering an impressive 25-year warranty on all of our products. 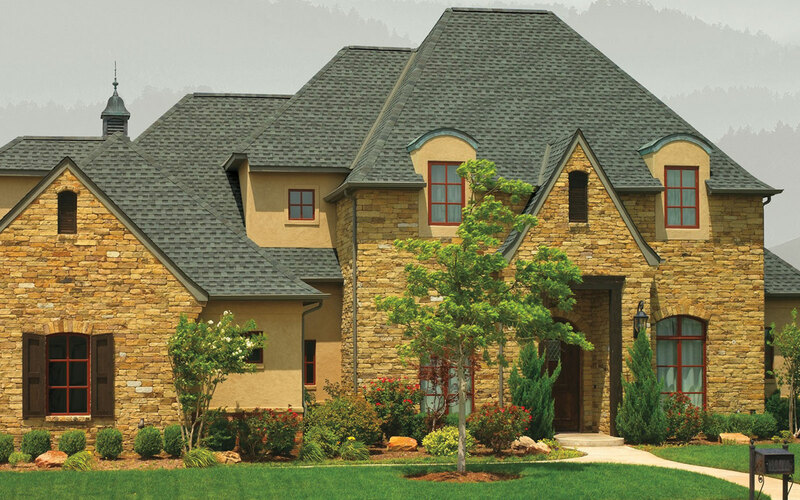 For more information about fire safety and the impressive asphalt roofing options available to homeowners in Santa Rosa, CA, and the surrounding Sonoma County areas, contact Wine Country Roofing today.